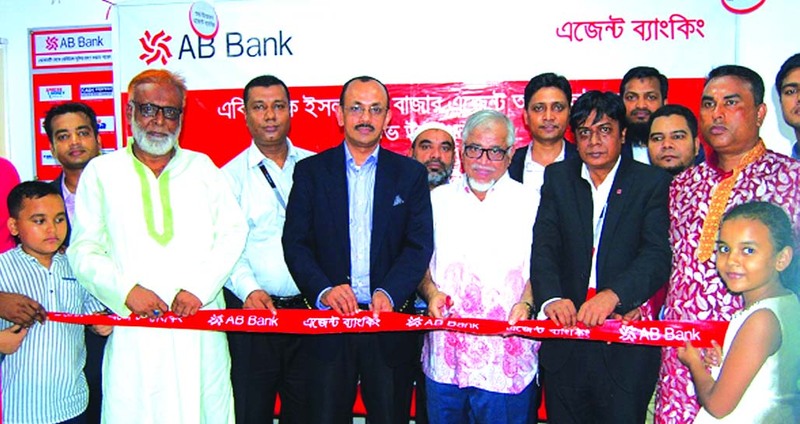 Syed Mizanur Rahman, Head of Agent Banking of AB Bank Limited, inaugurating its Agent Banking outlet at Islampur Bazar in Bijoynagar of Brahmanbaria recently. Md. 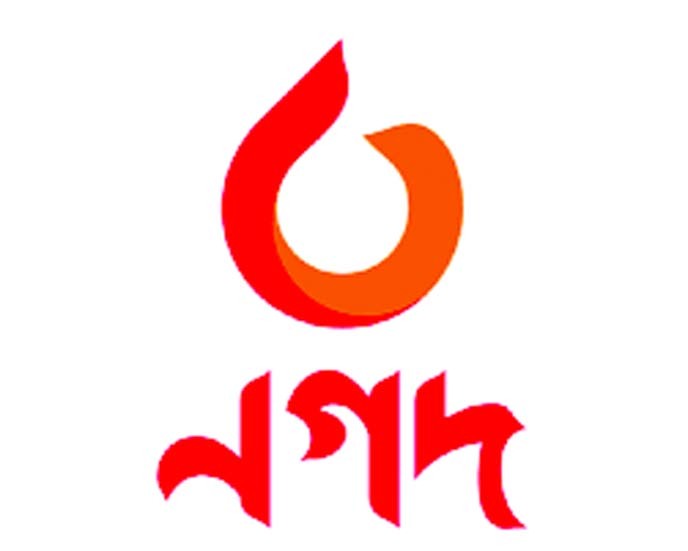 Shafikul Islam, Ex. Independent Director of Bangladesh Bank and local elites were also present.